Since we have so many new friends, we want to make sure that everyone understands how the giveaway will work. In order to be included in the random drawing for the giveaway, you must be registered. However, you only have to register ONCE. 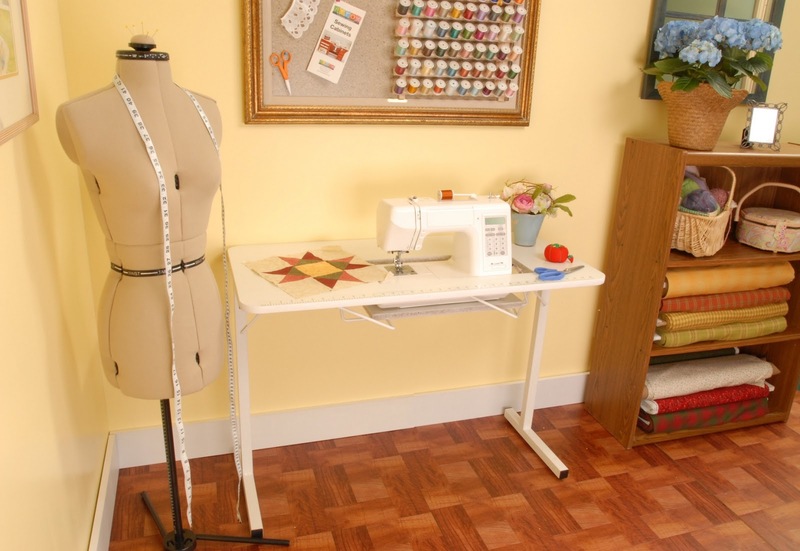 If you have registered with us since our big "Sewing Suite Giveaway" when we hit 10,000 likes in April of 2013, you don't have to register again. If you haven't registered with us, you will need to sign up by clicking on the purple "Sign Up for Our Giveaways" block located under our timeline photo on our Facebook page. If you can't remember if you've registered or not, just try to enter your info. If you have already registered you'll get the following message: "An entry with this Address/Email has already been recorded". That means you're all set! Please note - do not try to register with multiple emails. As we have done in the past, duplicate entries will be deleted. Our giveaways are open to residents of the United States and Canada. * We'll be drawing a name this Wednesday, 6/4/14, so make sure you're signed up! Registration closes at 5 pm Eastern on 6/4/14. Good luck everyone!